"The Times They Are A-Changin'..."
Wine cellar refrigeration equipment not cooling? Well, forget what you thought you knew about wine cellar cooling system equipment repair services. It's time to experience the Premier Cru Wine Cellars Service & Repair Division! We are now offering the same world-class service and expertise as our custom wine cellars, for your wine cellar cooling system and refrigeration service repair needs. We strive to treat each call as an Emergency, by offering Same Day or Next Day Scheduling. We're Fast, Efficient & Friendly - Saving you TMA: "Time, Money, & Aggravation". Don't be caught scrambling at the worst time. Ask us about our Prepaid Maintenance Program. We will automatically schedule periodic system checks, to keep your equipment running at it's highest level year round. Concierge Style Customer Support, Reimagined for Residential Wine Cellar Service; offering Same or Next Day Scheduling. Only the Highest Quality Brand-Name Parts & Equipment. We treat your Wine Cellar Repair like the Emergency that it is! Over 100 Years of Combined Industry Experience. City of Los Angeles proper, West Hollywood, Hollywood Hills, Beverly Hills, Holmby Hills, Bel Air, Brentwood 90049, Pacific Palisades, Malibu, Lake Sherwood, Westlake Village, Agoura Hills, Hidden Hills Woodland Hills, Encino, Sherman Oaks, Studio City, Toluca Lake, Burbank, Glendale, and Pasadena. Premier Cru Wine Cellars The Leading Artistic Design & Build Wine Cellar Firm in Los Angeles. Handmade by American Craftsman. 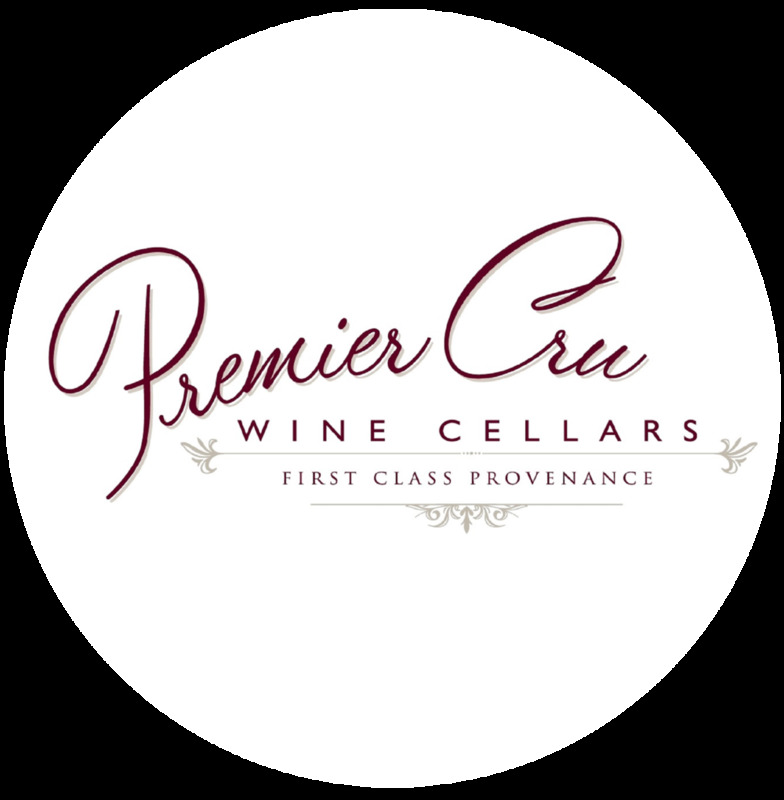 Premier Cru Collection Our Offering of Only World-Class Handmade Items that are Artistic, Beautiful, and Wine Related. Transporting our Artistic Vision from the Wine Cellar to the Table Top.